Need rental furniture for your next special event? Verve Events & Tents can facilitate getting vintage furnishings! 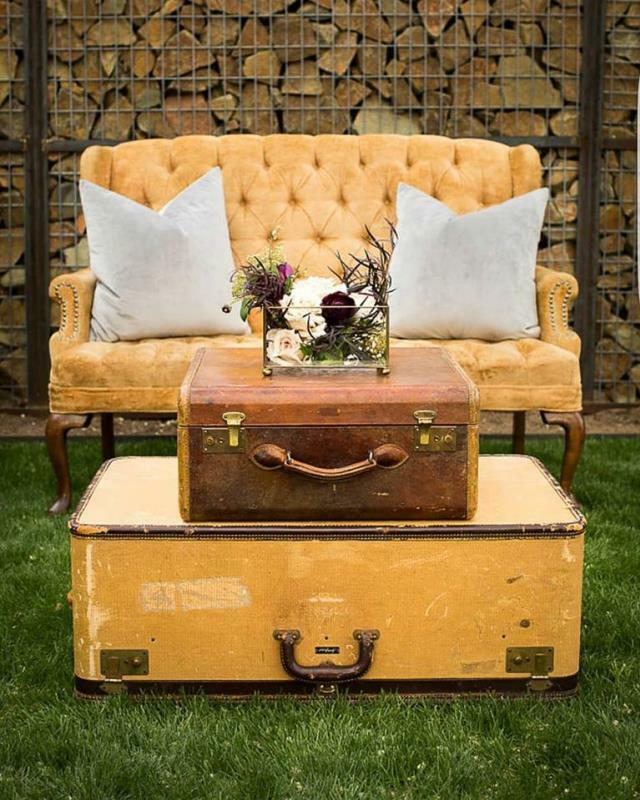 * Please call us with any questions about our vintage event furniture rentals in Sedona, Cottonwood, Camp Verde, Prescott Valley, Chino Valley and surrounding metro areas.